The witches are at it again–but this time, their target is Brett Kavanaugh. 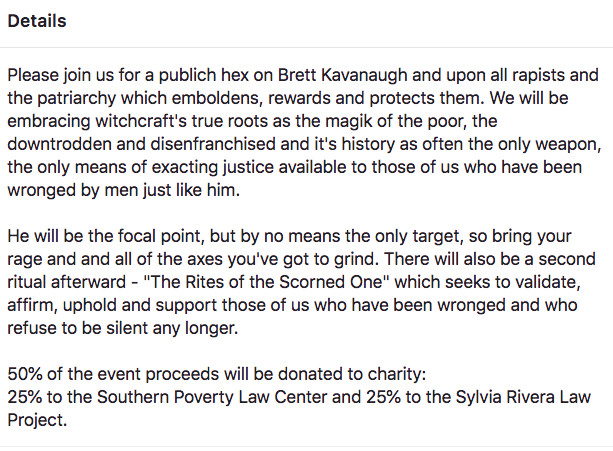 The event entitled, “Ritual to Hex Brett Kavanaugh II” plans to curse the new Supreme Court Associate Justice. The bookstore also said on its website that they will donate to 25 percent of each $10 ticket purchase to Planned Parenthood. This is not the first time they hosted an event like this. Last year, the same bookstore hosted three hex events targeted towards President Donald Trump. The National Catholic Register’s Patti Armstrong reported an exorcist’s response to the event. Fr. Gary Thomas, an exorcist in the Catholic Diocese of San Jose, California, said that he’s “appalled,” and sent the information to other exorcists. They expressed similar reactions to the news. What can the faithful do? Fr. 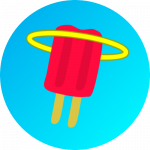 Thomas told ChurchPOP that he encourages prayer. 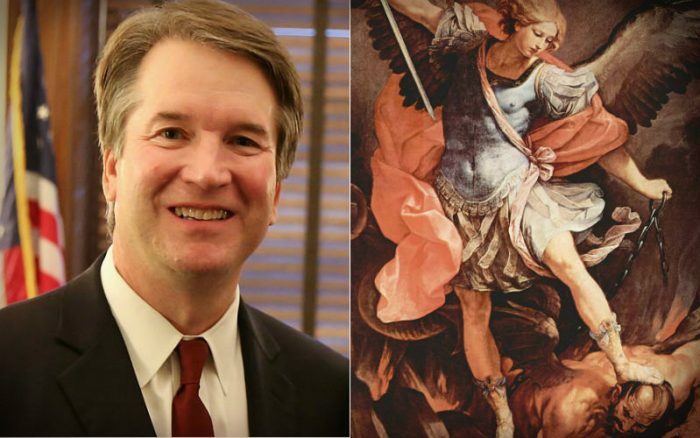 “Pray against any kind of hex attempted by the coven of witches to affect Justice Kavanaugh in any kind of physical, spiritual, or mental way,” he said. 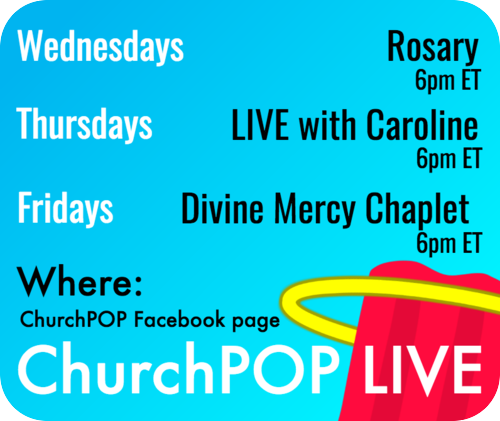 He encouraged “prayers to Our Lord, Our Blessed Mother, St. Michael, and the communion of saints, especially St. Benedict, St. Padre Pio, St. John Paul II and St. John Vianney.